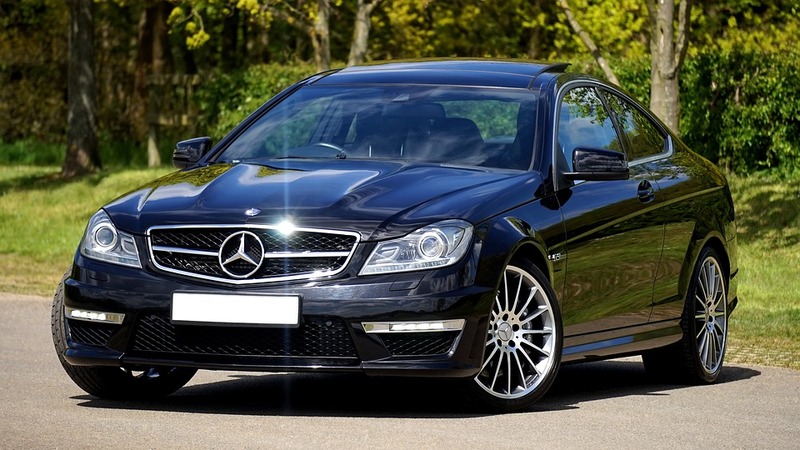 Although most Mercedes owners wouldn’t consider any other make, there are a few niggling problems that are common throughout the different series. These surprisingly common issues should be unacceptable in such a prestigious car brand. Here are 4 surprisingly common problems which can make it difficult for you when it comes to selling your Mercedes. Rust is a frustrating problem which has plagued Mercedes for years. And as newer models are also cursed with rust problems, it seems that Mercedes Benz still hasn’t found a solution. Once you have a rust problem, it can be very expensive to fix. It also makes it more difficult to sell your car as most canny buyers will avoid a rusty Mercedes like the plague. Mercedes over 100,000 miles are most likely to have suspension problems. Ball joints and sway bar links tend to wear down far more quickly on used Mercedes models than on other car makes in the same category. To help cut down on harmful chemical emissions, it’s essential for vehicles to be equipped with an efficient catalytic convertor. However, once over 60,000 miles, the catalytic convertor on most Mercedes will need to be replaced. A faulty catalytic convertor is not just an environmental issue, it can also affect the car’s performance. A replacement catalytic convertor for a Mercedes can end up costing you thousands. Mercedes are equipped with oil-filled engine mounts that are used to prevent the vibrations from the engine from reaching the cabin. In older Mercedes, usually over 100,000 miles, the mounts begin to wear down and lose oil. This can make for a very shaky ride and annoying steering wheel vibrations. 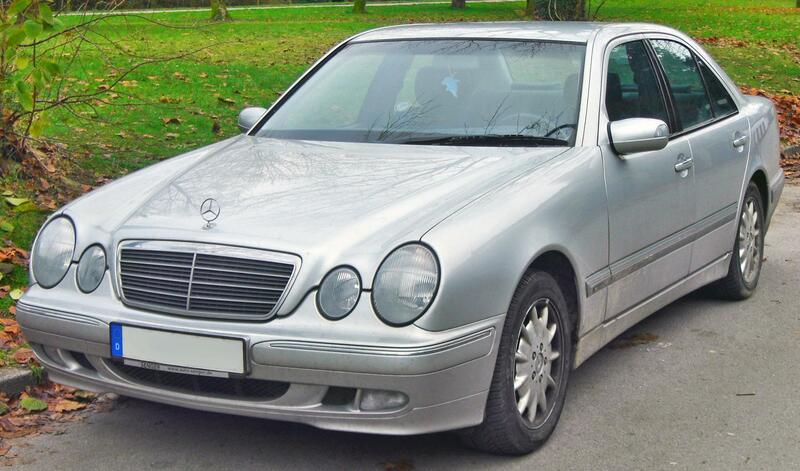 If you have an old Mercedes, you may have trouble selling it, especially if it has more than 100k on the clock. Buyers know about common problems in older models and prefer to spend their money on a cheaper, less prestigious make. Scrap Car Kings will take the worry of selling a Mercedes off your hands. For more information on scrapping your Mercedes, contact us today, or visit us online for an instant, no-obligation quote.